Jack 1 or Jack One is a cross of the famous Jack Herer and Skunk # 1. 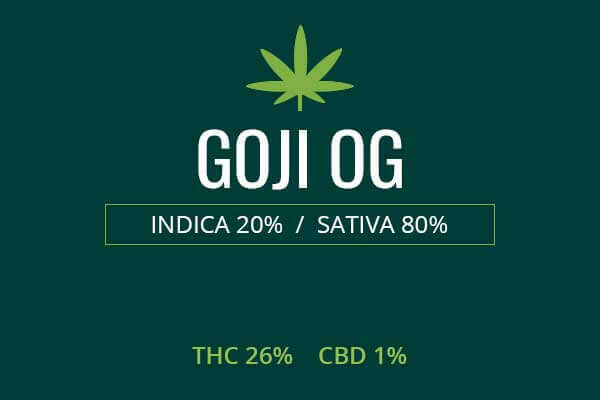 It’s a gourmet version of Jack Herer, potent with flavor and sticky resins. 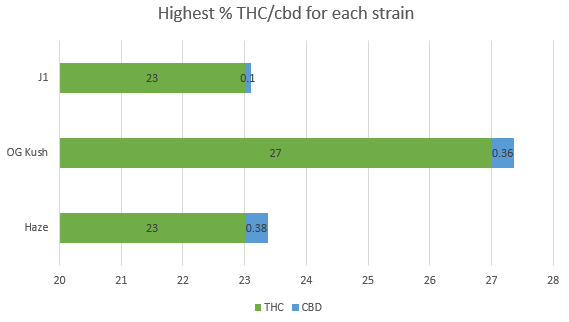 J1 Strain medicinal cannabis is a stimulating Sativa which is great for nausea, pain, and many other conditions. We will look at use in end of life care. Indoor/Outdoor Yield Growing outdoors in a sunny environment, you can expect a high yield. J1 will also produce high yields indoors, in a green house, in soil, or hydroponics. You can get up to three ounces per square foot. Flowering time J1 Strain buds will flower indoors in 60 days. 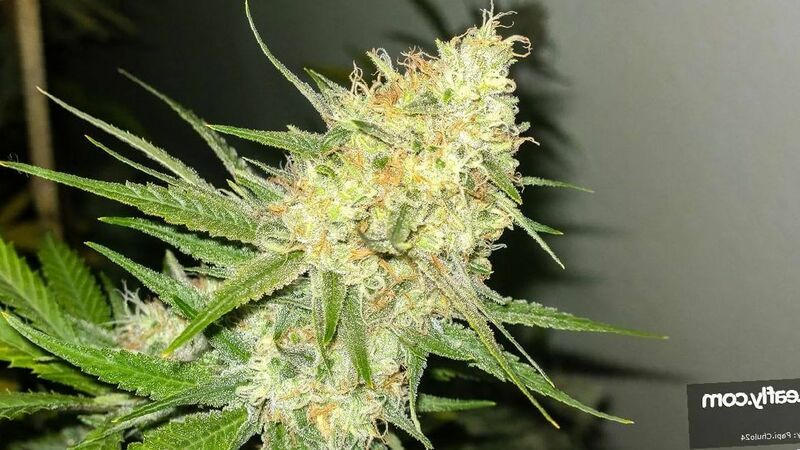 Harvest J1 Strain weed plants will be ready for harvesting outside in the of the month September in the United States. Disease resistance J1 has a significant amount of disease resistance. It can be strong against wind damage, sun damage, mold growth, mildews, bacterial infections, fungi, spider mites, and other threats. Plant Height J1 Strain cannabis plant growth is rapid and these plants will grow tall, above 6 ft. Adverse effects This is a Sativa with a stimulating buzz so If you overdo it, you can end up in a panic. It will also cause some dryness of the mouth and eyes with higher doses. Growing difficulty J1 marijuana will require a high degree of care and skill. 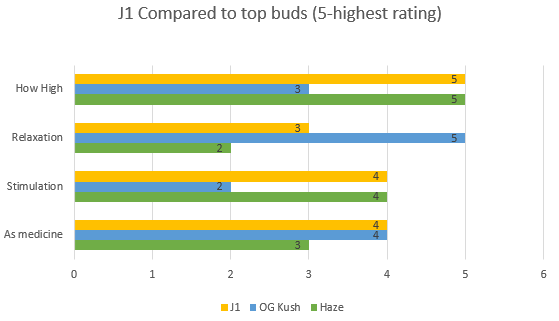 J1 or Jack One is a descendant of Jack Herer and Skunk # 1. 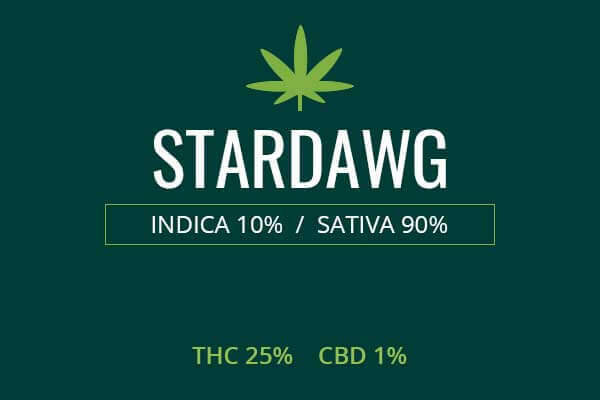 This makes it a Sativa which has a balanced effect. This is a weed that will not stifle your movement and you will be able to get up and go, possibly get some creative type of work done. The J1 marijuana strain is as tall plant with fairly large spherical buds. 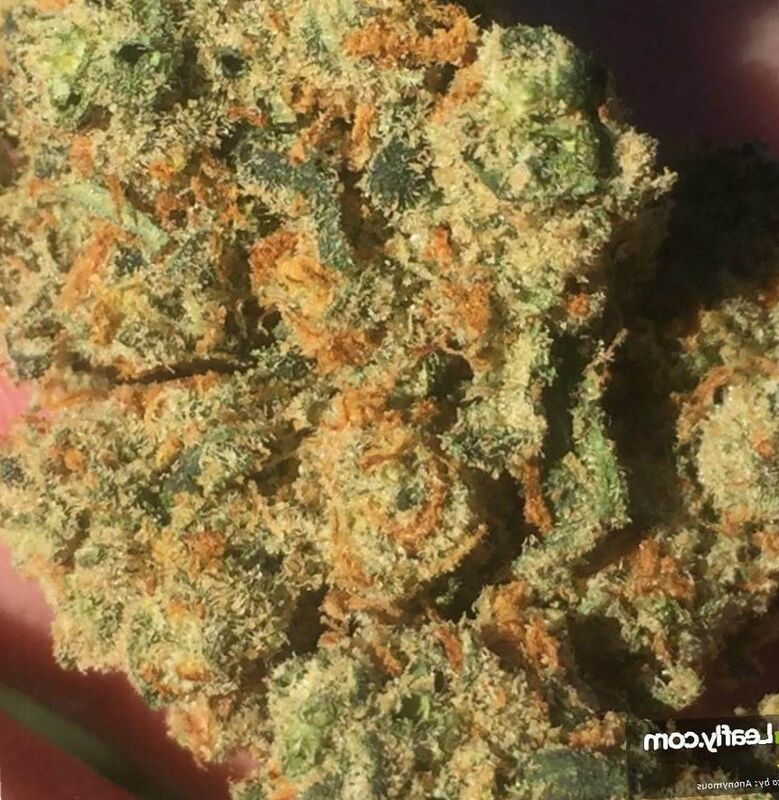 The nuggets of J1, as presented in the picture above is full of vibrant medium green, light greens, and dark orange pistils. You can also see a thick coating of THC-rich resins. These nuggets are sticky and you will be satisfied when the resinous buds are lit. The scent of the nuggets of J1 is a potent citrus, lemon, orange, pine, spice, ginger, and earth. 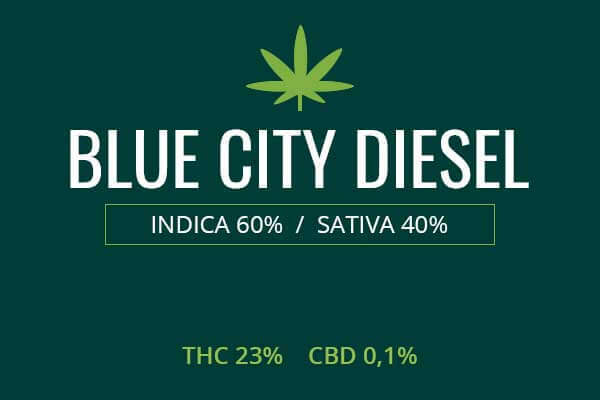 This is the smell of a typical, close to the earth, variety of weed infused with the essence of the Hindu Kush mountains or Emerald Triangle of California. The earth, pine, and citrus are concentrated in the terpenoid profile including terpenes like limonene, and myrcene. The taste is smooth and lemony. It coats, stings a little, and anesthetizes your throat and goes straight to the brain. Growing weed from J1 Strain cannabis seeds or cuttings will demand a medium level of skill. First you need to decide if you are going to grow your plants outside, in a green house, or indoors. In a green house, you can have the advantages of both growing indoors and outdoors. You can grow either directly into the ground, or in flower pots. Growing into the ground connects your plants to all the organic processes going in inside of the earth and the natural energies of the ground. In flower pots, you can do hydroponics or better control the condition of the soil. In a greenhouse, you can manipulate the temperature to lengthen the growing season so that you get even greater yields. Outdoors, J1 will tend to flower at the end of September, but you can extend the growing season in a green house, controlling flowering with a darkening system. Indoors, you can use a tent and place your weed seeds in 5 gallon buckets with organic soil. Place reflective lining around the inside of the tent to keep the light bouncing on your leaves. These plants will grow tall so make sure you have the room and that the light is consistently on the leaves. Control humidity and keep the air crisp and clean with an exhaust system including an air filter. You can get a yield of about three ounces per meter square of space. Growing outside can give your plants the essence of the growing environment. Exposure to the elements and natural weathering patterns can produce an abundance of terpenes and cannabinoids. You will get a more natural weed, as the plant has to truly survive in a natural environment. Growing J1 outside, be sure to find an area that is away from pests and which gets plenty of sunlight. Your plants will flower in late September. You can get up to 3 ounces of J1 per plant. 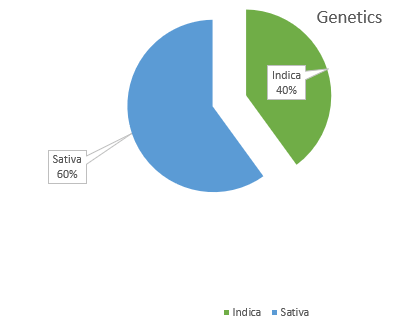 J1 Strain is a 60 percent Sativa and 40 percent Indica with up to 23 percent THC. Marijuana has long been used for treating end of life pain. It is now one of the primary indications for the use of medical marijuana. In the Journal of Psychoactive Drugs in 2018, a review of palliative care providers discovered that attitudes to use of medical marijuana were positive. Providers felt that medical marijuana can treat an array of end of life symptoms, including nausea, pain, and insomnia. Cancer patients who might be needing end of life care were instrumental in arguments for the legalization of medical marijuana. In cancer, chemotherapy drugs and radiation can produce a severe type of nausea and/or vomiting. Common medications taken orally are sometimes ineffective due to being regurgitated. This is where smoking medicinal cannabis can really be effective. It doesn’t have to be taken orally, and it can work immediately. There are also forms which are nose sprays, and therefore can be taken even if vomiting ensues. Cannabis has long been known to powerfully and instantly fight nausea. In end of life care, it can also fight glaucoma, neuropathic pain, chronic pain, and insomnia. It also does not have the addictive potential of opiates which are also used to fight pain. Though addiction is not as much of a concern in end of life care, it is still best if the patient’s system is developing less tolerance and dependence because withdrawal symptoms can still be felt when a dose becomes no longer effective. 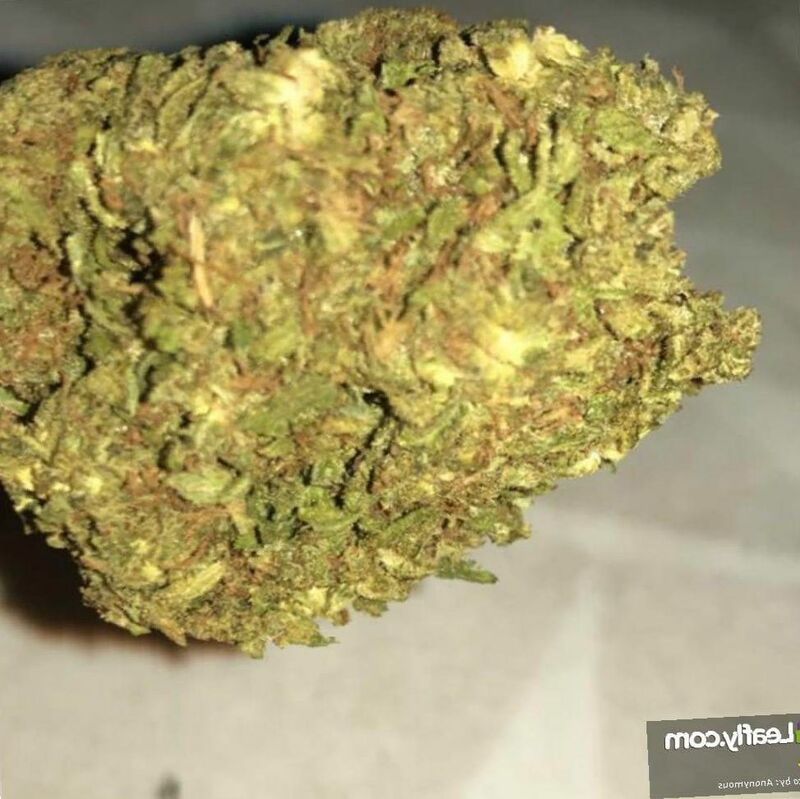 Ounce – $ 35 USD Vendor: Wild West Emporium – Sandy Blvd. The effects of J1 weed is stimulation with balanced relaxation. You can get work done on this weed. 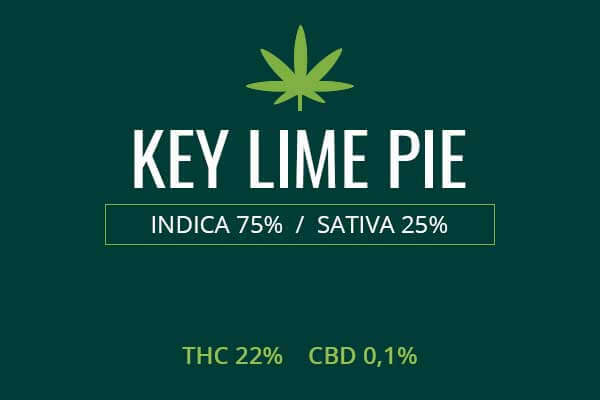 The initial toke has hints of lime, spice, ginger, and pine. It tickles the nose, burns a little, and you are immediately charmed. You are buzzed and all the muscle pains and worries of the day disappear and you become inquisitive in the moment. Your brain starts working and focusing more on the positive. This is a good weed to use when you need a little extra perspective on an artistic piece, a work of music or of painting and other pursuits. This weed will give you energy. You will be able to maintain your productivity throughout the day, while easing any pains and negative sensations you may have. You will experience a light euphoria, a sort of glow in the head and throughout the body but it is not over powering. This is a good weed to use with friends as it can facilitate social interaction. May 1. PubMed PMID: 29714640.